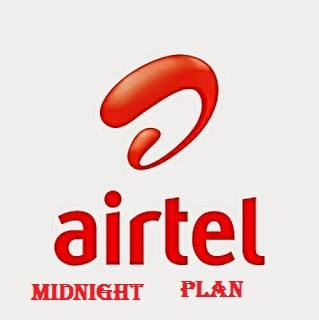 First of all subscribe to the Airtel night plan from 12am to 5am and you will be given 1.5gb just with 50naira. Make sure you do not finish it so as to use it in the morning. Go back to what you were downloading and click resume and your file will continue downloading. It looks to be simple but it is not because it has disadvantage of not being able to browse but rather it will only download your already in progress download after it has passed 5:00am.